Wait, what? Chekka is writing about beauty now? I think it's true when people said that the older you get the more attention you pay to your physical aesthetic and wellness. Frankly speaking, I am still the same old person who gets so reluctant when being told that I need to go to a salon (because I don't fancy sitting in front of a mirror for hours), but the fact that we do have a lot of new beauty technology that cuts the length of the beautifying process sounds like a song to my ears. And today, let me share one of my latest beauty experiences--which ironically happened to be very rare, thus being said this particular one was very special. How could one person (a woman to be exact) resist free beauty treatment trials? 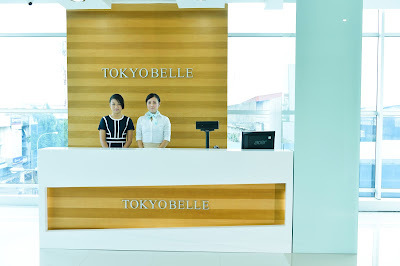 I was pretty lucky to get this amazing offer from Tokyo Belle Beauty Salon Jakarta to try their most-coveted treatments: IPL Hair Removal and the Slimming Treatment. They also have Eyelash Extension treatment on the list but since I am a glasses wearer so I thought I wouldn't need that. Those three treatments use the latest technology from Japan, so rest assured that the result would be great. 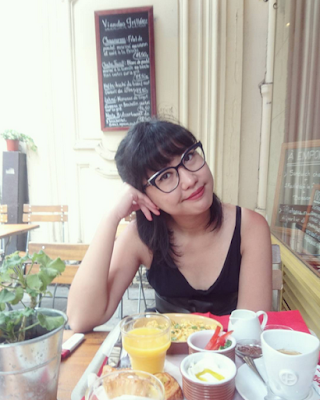 So there you go, coming to Tokyo Belle Beauty Salon at Panglima Polim that morning was indeed very exciting beyond words. 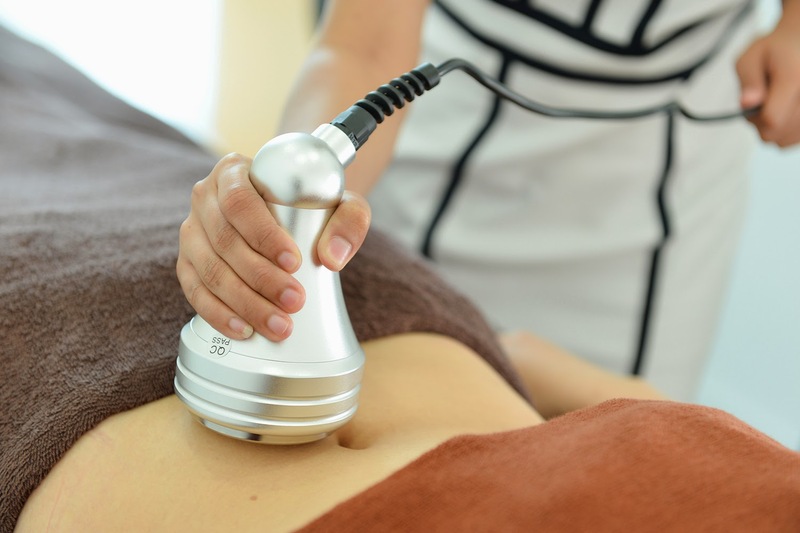 The Slimming Treatment comes with three steps: cavitation, RF, and vacuum. These will be done in about half an hour, depends on your treatment package choices. With this technology, your fat cells at the desired area will be destroyed and it will soon melt before finally excreted into urine. The process itself turned out to be relatively painless, since you will "only" have your body rubbed by the slimming machine for a few minutes. It felt pretty nice, surprisingly. Nothing as scary as I had imagined it to be. Post treatment, you will need to drink a lot of water (warm water is recommended) so the fluid can push all the fats even faster. Guess what, my waistline did slimmed down to 2-3cm with just one treatment and it stayed that way for 2-3 weeks! Isn't it impressive? Also, if you exercise well and eat clean, and then sign up for another treatment, I am sure you'll get a whole better result than mine. Having done with the Slimming Treatment (the process was super fast! ), my therapist suggested me to try the IPL (Intense Pulse Light) Hair Removal. The first thing that popped in mind was: will it hurt? Nevertheless, I was already there so why should I not it a go? First step, you will have your "undesired" body hair shaved and the therapist will apply some cooling cream before administrating the IPL machine. It was again very comfortable and relatively painless (although I have a pretty low tolerance to pain). This IPL technology will inhibit hair growth, reduce pore size, and also brighten the skin. The more you do the treatment, the bigger chance to have the unwanted hair gone forever. Though some people may carry different hormones that control hair growth, this treatment will surely help. In my case, I only had one treatment and I don't need to shave for a week now. The good news is, Tokyo Belle Beauty Salon has tons of uber cool (and drool-worthy) beauty treatment packages that make you save money. Go check their official website www.tokyo-belle.com and/or visit one of their chic salons at Panglima Polim, Kemang Village, and Pacific Place Jakarta. 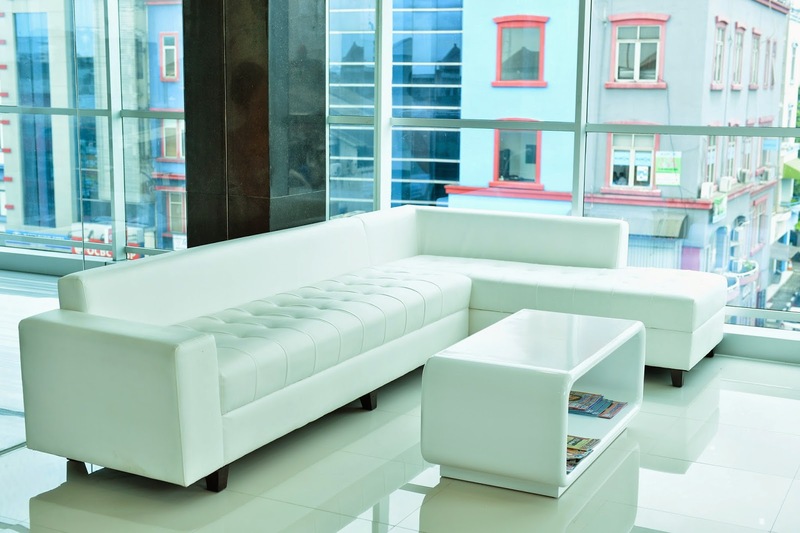 Having seen and experienced the results myself, I can tell that their treatments really worth every penny. Thank you so much Tokyo Belle Beauty Salon Panglima Polim Jakarta for having me!